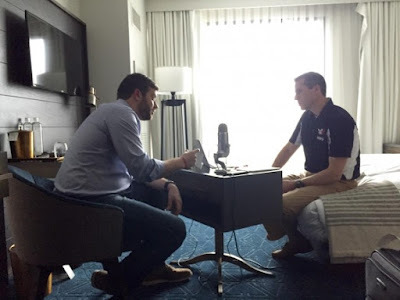 My name is Bill Rausch and I had the pleasure of talking with JJ Pinter from Team RWB on the #EagleNation podcast. We spoke about my experiences as former Army Officer, my time on the hill advocating for Veteran’s issues in DC and as a consultant. I am also a husband and father, a local volunteer leader for Team Red, White, and Blue – in addition to being the Executive Director for Got Your 6.